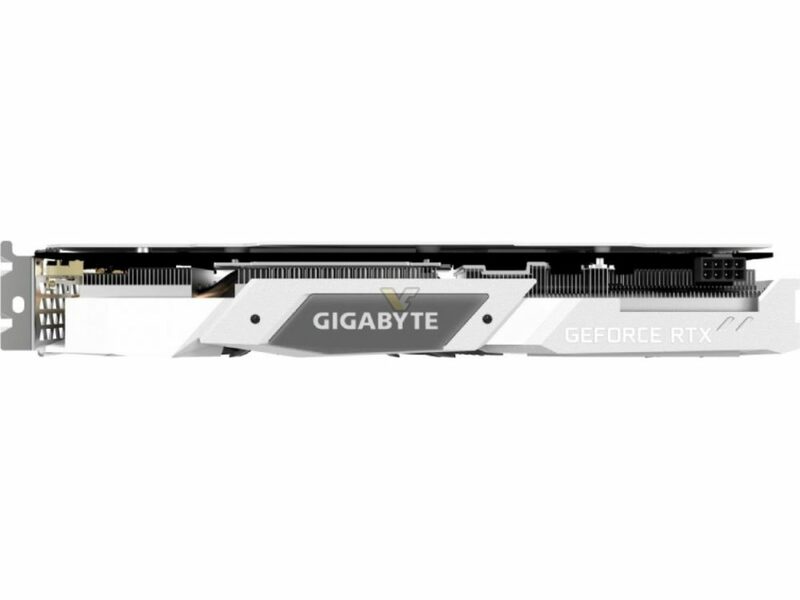 Gigabyte is set to announce GeForce RTX 2060 in white. This model is part of Gaming series, which means second-best after AORUS. 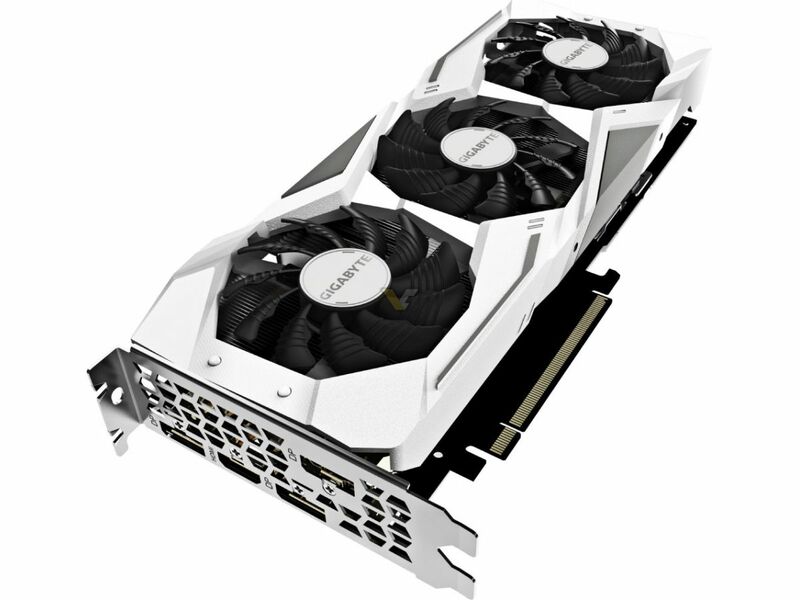 The RTX 2060 Gaming OC Pro White is triple-fan design kept in a black and white color scheme. 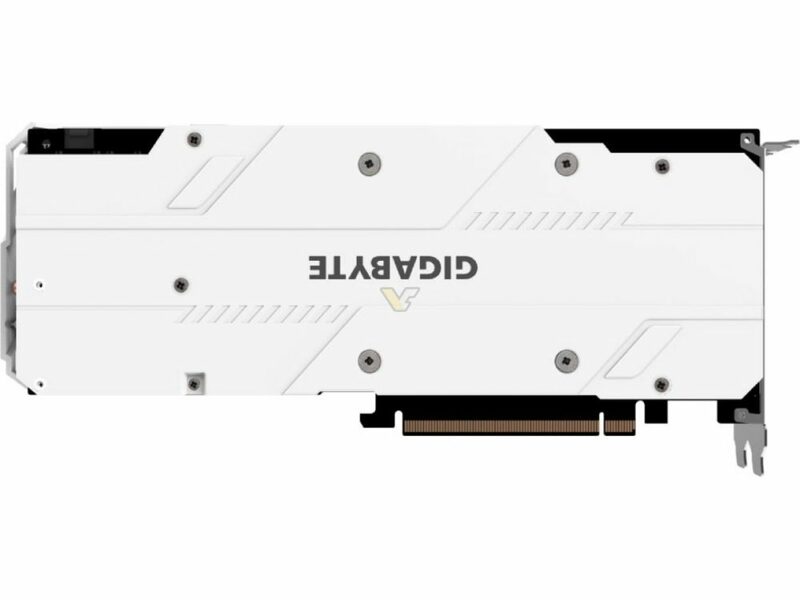 The backplate covers the whole card, it is almost as long as the cooler itself (which is slightly bigger than PCB). 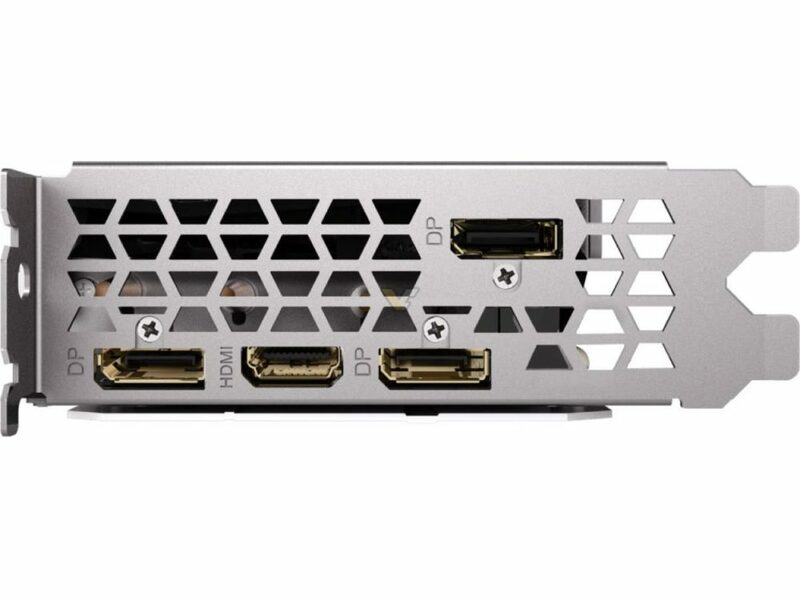 The card is a full custom design, which means non-reference PCB with a single 8-pin power connector and a missing VirtualLink port. The USB-TypeC connector is actually not very popular among manufacturers for the smaller Turing. Someone must have realized it is simply a waste of money for this particular model. 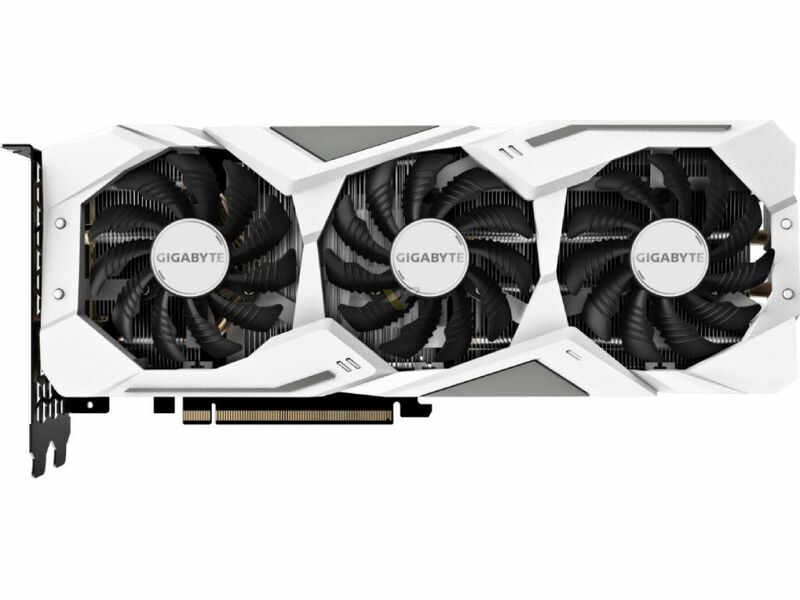 The RTX 2060 Gaming in white will feature a boost clock of 1830 MHz, which is 9% above the reference specs. It should be officially announced very soon.